India is home to the highest number of working children in the world. We must put pressure on the Central government and state governments to focus real energy on our children. We must bring down all the empty speeches and volley of empty promises. 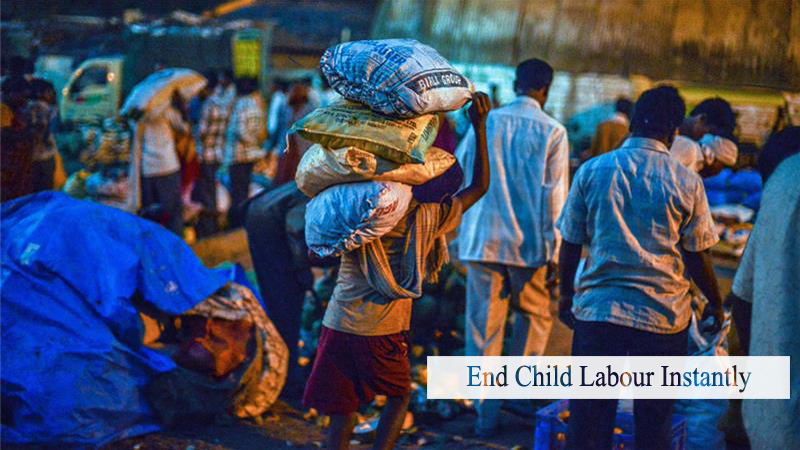 A recent report by CRY (Child Rights and You) has shown that the child labour in India has only decreased by 2.2%. By that rate, it would take 50+ years to remove child poverty from our country. Is that not a sad joke?